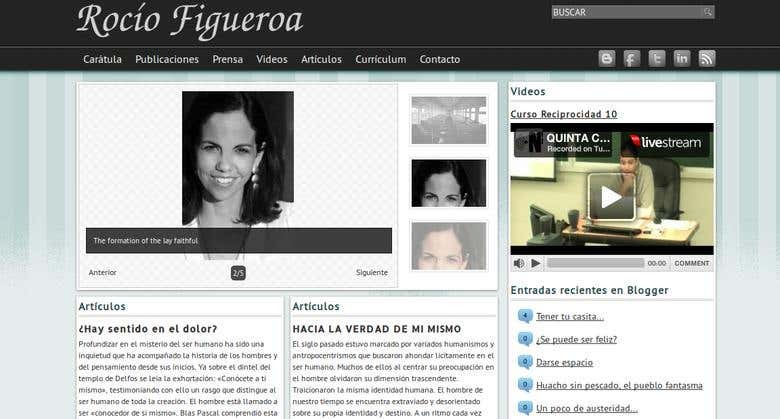 Personal site built on wordpress to upload writer&#039;s articles, video courses and news. Facebook comments are enabled on each entry. Last blogger entries are shown. I enjoy developing web applications and sites on PHP and Python. I love alternative music and fantasy novels.